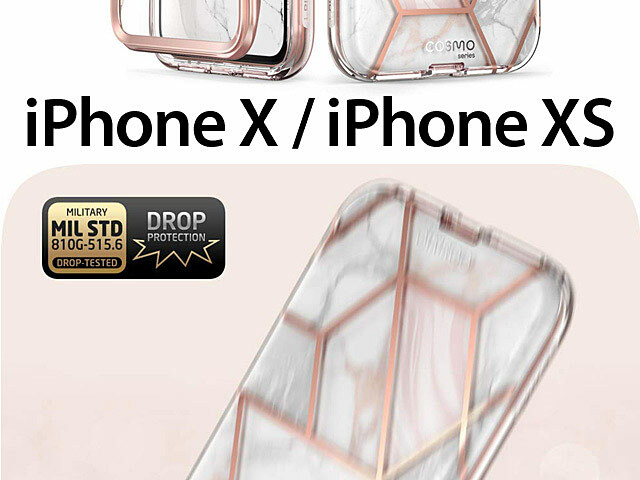 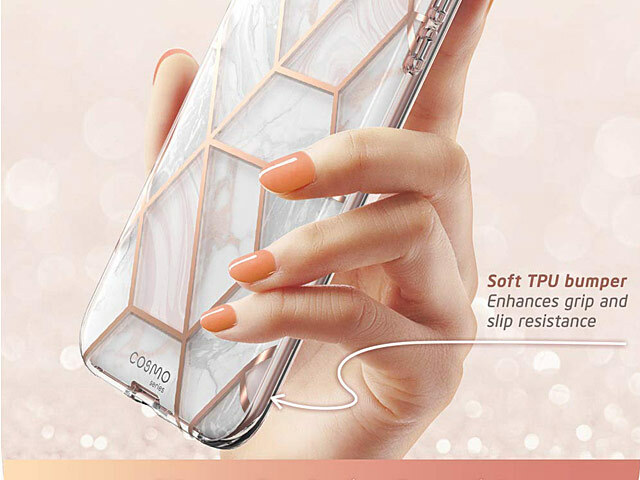 The Cosmo Slim Designer Case embodies the best of both worlds when it comes to a stylish case with full body protection. 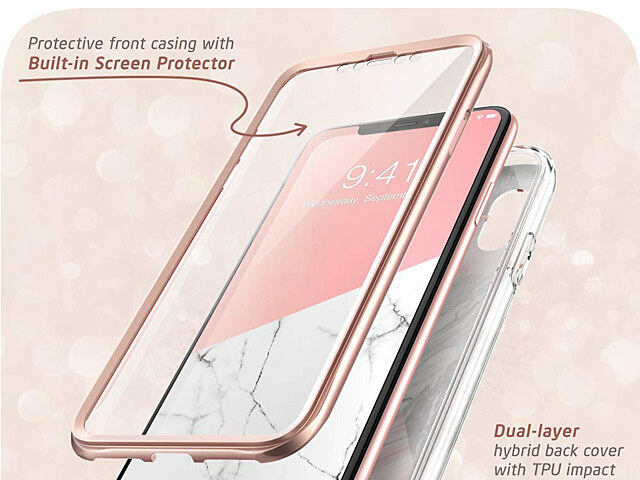 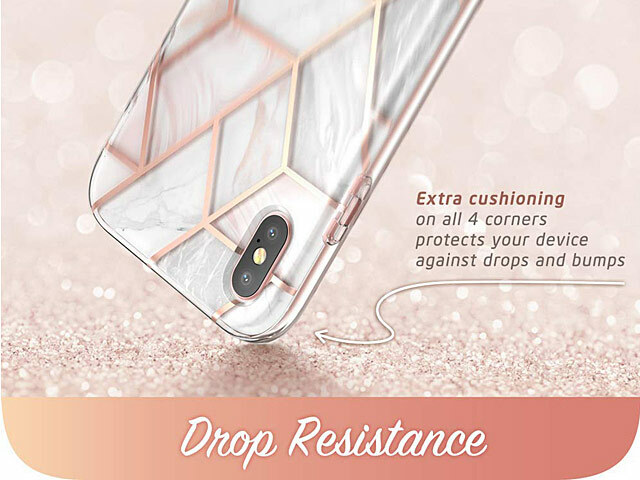 Equipped with a built-in screen protector, responsive buttons and multiple layers of TPU in the bumper, you can be sure that your Smartphone will survive the occasional drop without sustaining any serious damage. 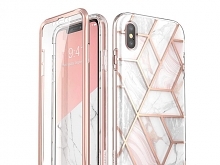 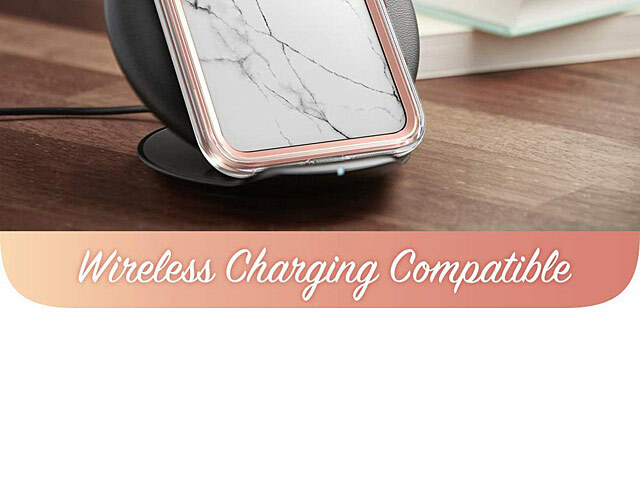 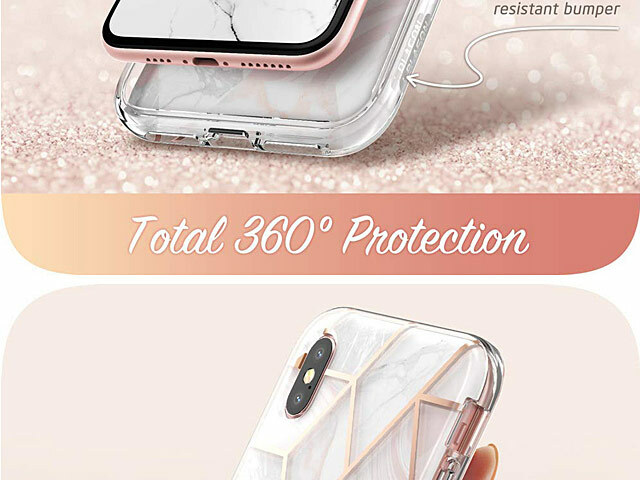 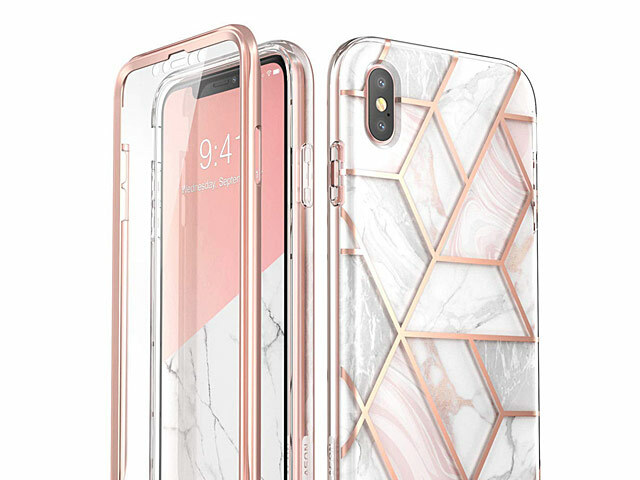 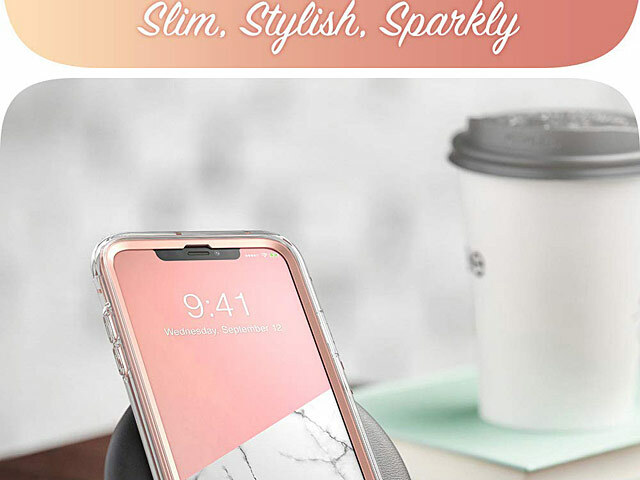 The stylish backing of the case provides invisible scratch-resistance, keeping your Smartphone blemish-free for the duration of your Cosmo usage!